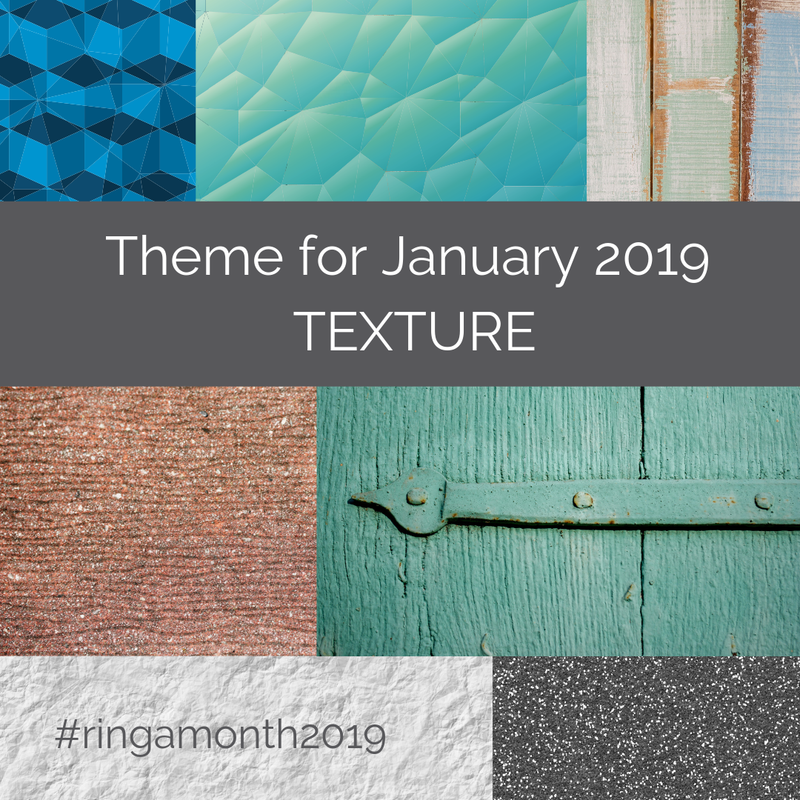 Make a ring every month in 2019. That's it really! It can be made of any material. 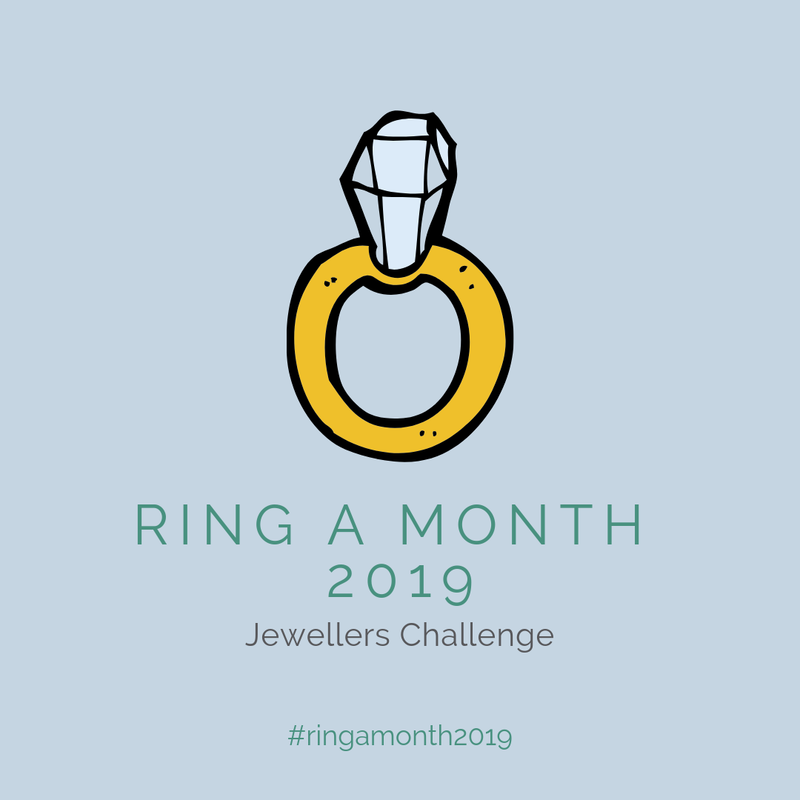 You can be a beginner or a professional jeweller or someone in between. 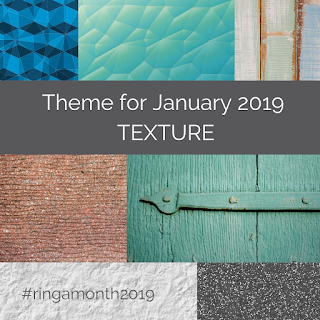 A theme for each month will be suggested but you are welcome to ignore it if you have some design ideas in mind. You are welcome to join in! You can find the Facebook group here >. There is one question to answer when you join the group because I wanted to make sure we got genuine people and not spam! 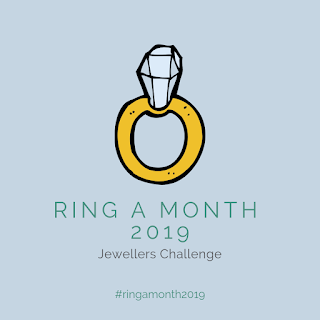 I have also set up an Instagram account @ringamonth for those that prefer Instagram so do follow that and use the hashtag #ringamonth2019 to share your work in progress and final rings. I'm grateful to all those that have joined and am really looking forward to seeing what everyone makes. And now that I've started the challenge I've got to get making too! I will update you on the blog with the progress over the year.